I lost count of how many Microtel Inns & Suites there are in the Philippines. 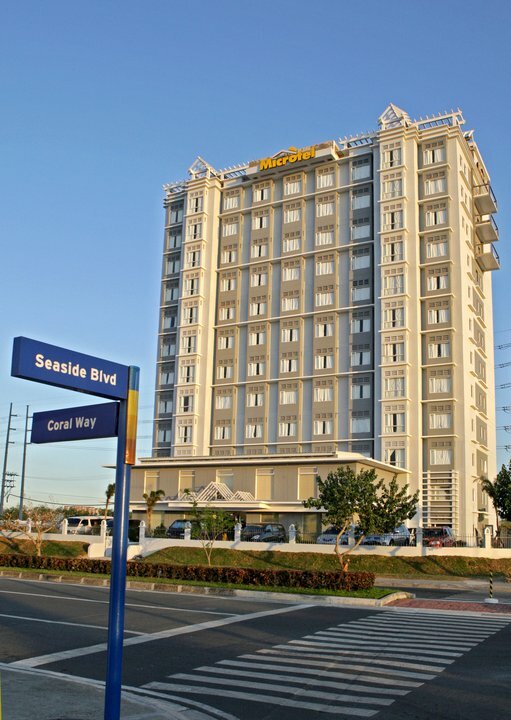 Although Microtel Mall of Asia in Manila is my 4th Microtel housing. Few weeks back, I was fortunate to enjoy a stay here for a media event. I find Baguio and Tarlac as so-so for their modest facilities. 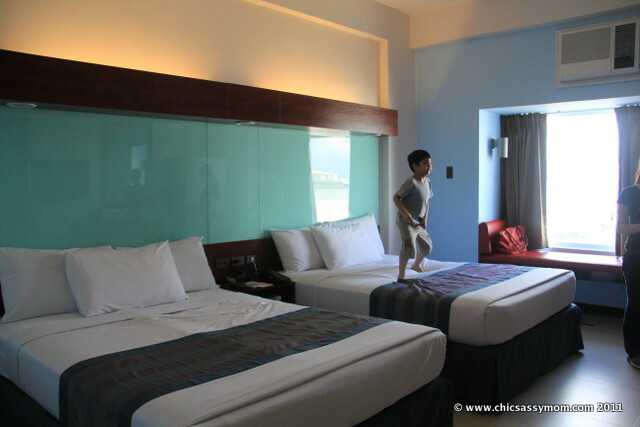 Although, Microtel Boracay remains to be one of my favorite place when staying in the island, and it definitely stands out among the other branches in terms of facilities and amenities. So I was hoping for similar or better provisions with this stay. 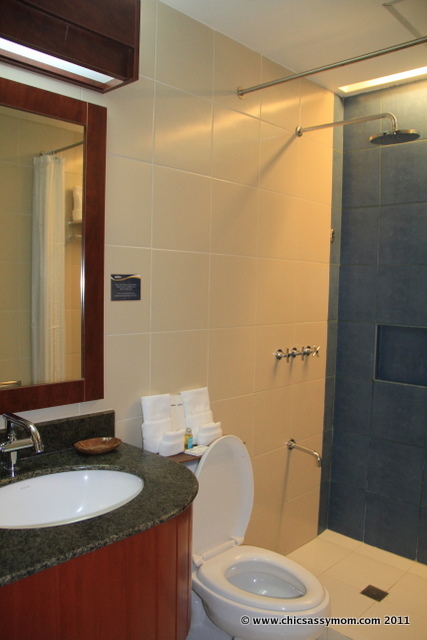 For a Manila accommodation, Microtel Mall of Asia will not disappoint. 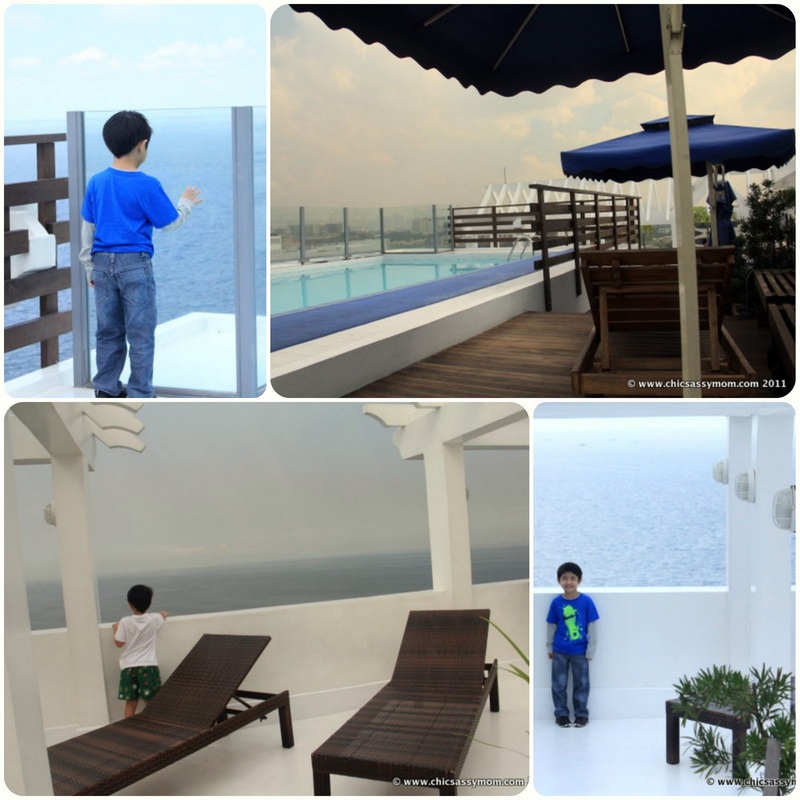 A visit on their Pool Deck overlooking Manila Bay will momentarily make you forget that you're actually in Manila. The serene scene is so welcoming amidst the city's hustle and bustle. Although located in the heart of Mall of Asia shopping and tourist district, the hotel offers a homey feel vs. your popular 4-5 star hotel chains with its relatively fewer rooming capacity. 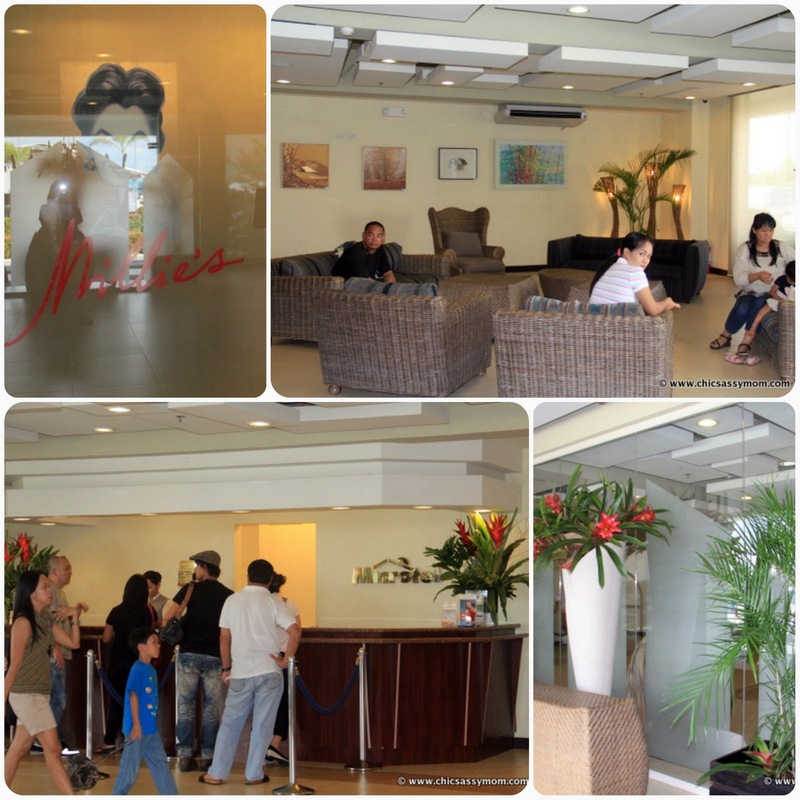 Free wi-fi is available at the lobby area. 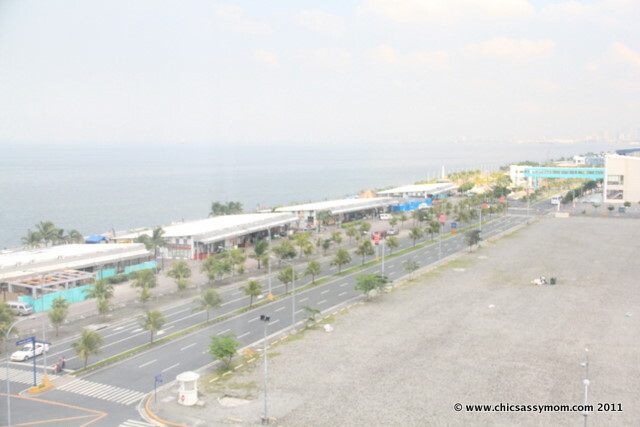 Our view...Manila Bay and SMX Open Grounds. Clean Toilet and Bath. There's a bidet!!! I love. :-D Dreaming of a bath tub. I had to go to the event. 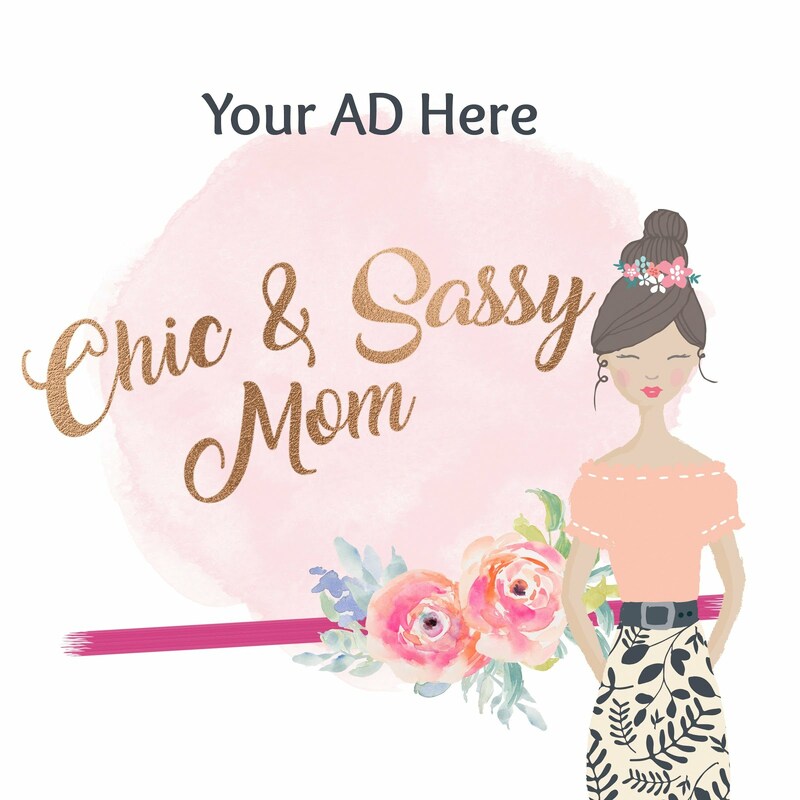 So I just ordered food for my son. He wanted more Sausage. :-D We also ordered the same Tuna sandwich. Midnight Snack. ;-D Room Service. 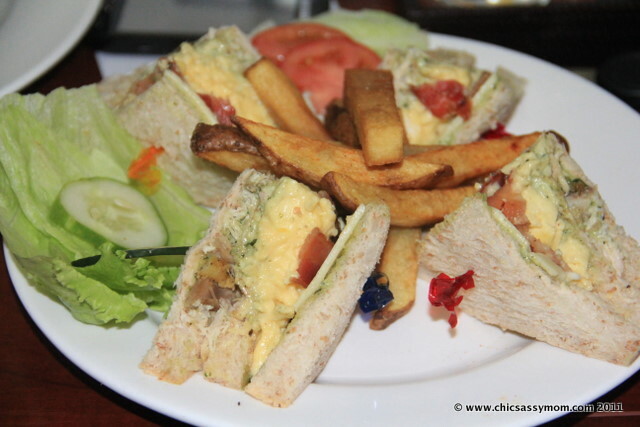 Club House Sandwich (Php 200+). For the win! :-D Gosh, carbo loading! Buffet Breakfast. But I was still thinking of the sandwiches I had yesterday so I decided to go light, as if! ;-D I love, love, love, the ham. It reminds me of Christmas Ham. 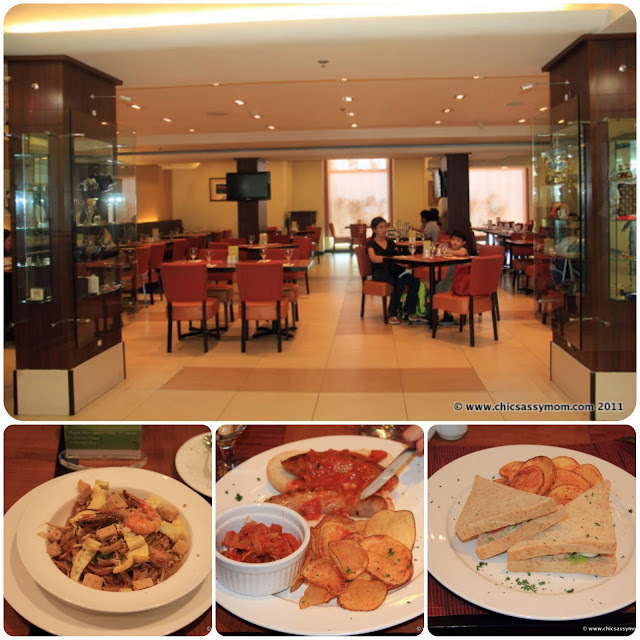 Microtel Mall of Asia is the first Microtel that I stayed that offers buffet breakfast. Baguio, Tarlac, and Boracay, offered a choice of breakfast from their selections. Mall of Asia had a soup, appetizer, desserts, main dish, et al for their buffet. More food for us. Microtel Mall of Asia Pool Deck is love. Sun bathers will definitely enjoy the luxe sun offering, which could be overwhelming even. I'm an Ortigas Center aficionado. But for a stay in Microtel Mall of Asia, I'm willing to reconsider. At night time, it's a quiet area, unless you want to head out to the nearby bayside establishments for more happenings. In the morning, before the SM opens, the entire area is peaceful and even traffic fee. Although, I'm not yet a SM MOA expert, it could already pass as a shopping haven with its almost complete lineup of retail choices. 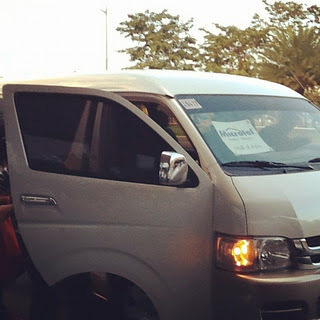 Popular tourist spots are also within a few kilometers drive away via Diosdado Macapagal highway. Divisoria, 168, and Tutuban, just in case, are also within driving distance with Roxas Blvd. Although, the rates are still within Php 4000+ ($100 +) range. Although, if it's an advance booking, checking out online rates is highly recommended. 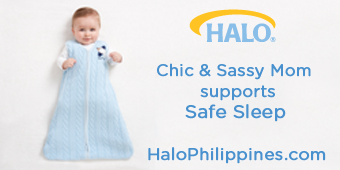 Visit or checkout rates at Microtel Mall of Asia here. hi Des, this hotel is so nice. It looks very clean and very modern. The food looks great too. Hi sis! nice place and yummy food lol!